R’s Flowers are full in bloom! 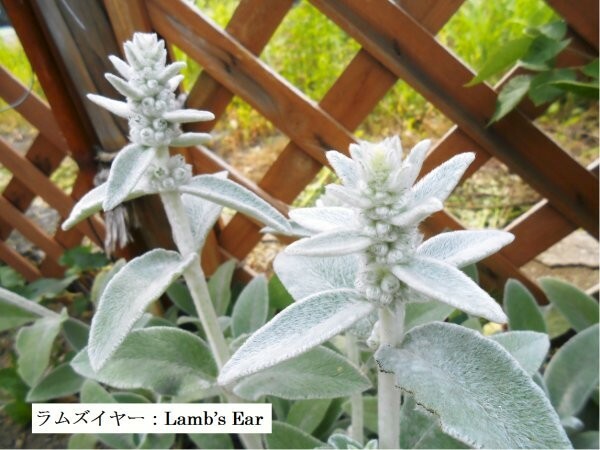 R’s flowers are now starting coming out around LL-garden. 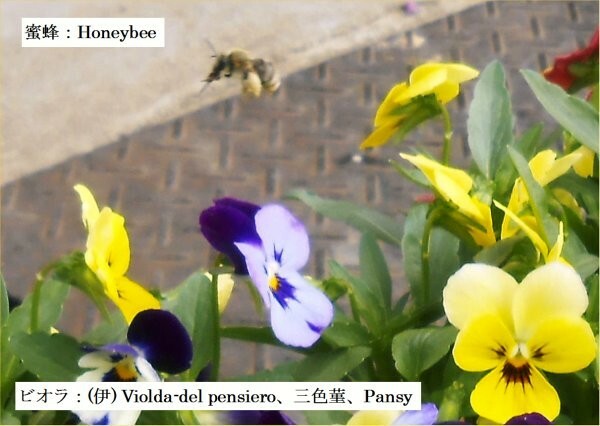 Yoshy attached its name on each picture shot on Thursday, June 6th so that I want to remember the name of flowers. 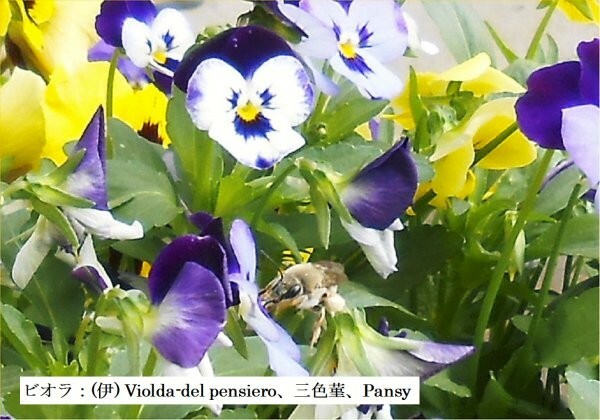 “Viola and a honeybee with lots of pollen” Its language of flower is “thought”. 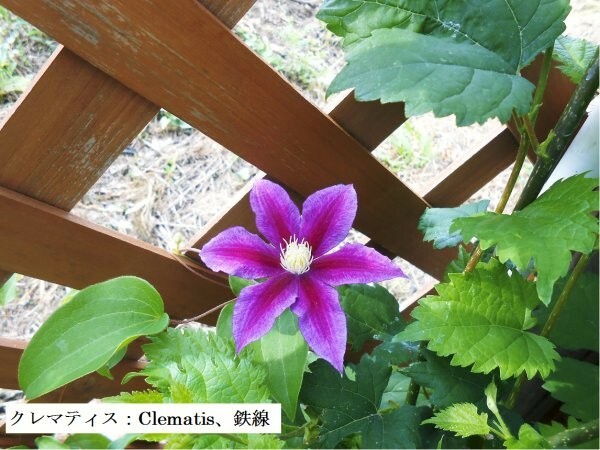 The language of Clematis is “noble-mindedness”. 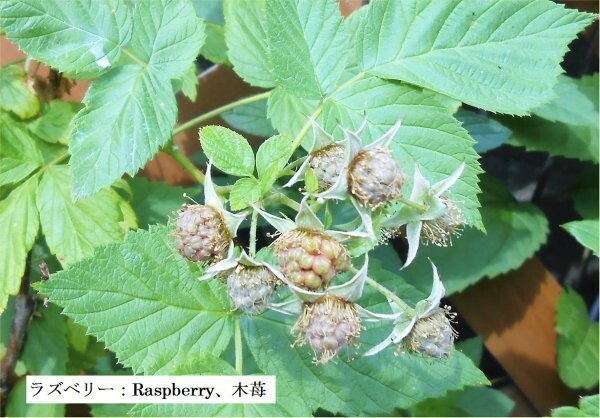 The language of Raspberry is “jealousy”. 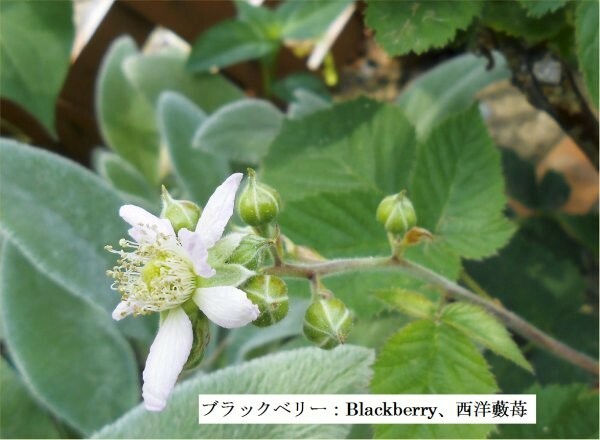 The language of Blackberry is “fragile beauty”. 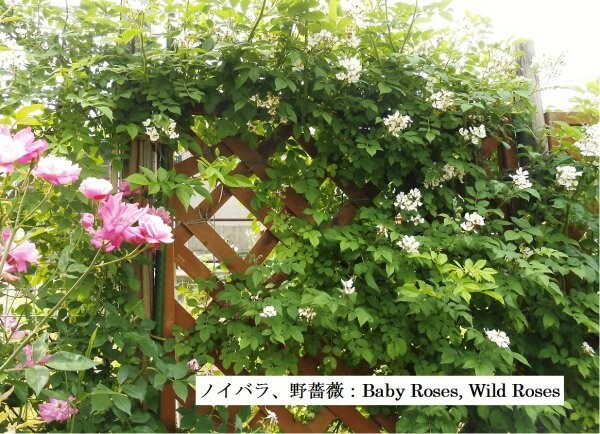 The language of Wild Roses is “rustic lovableness”.